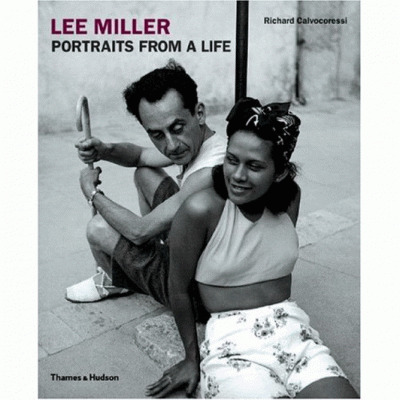 Lee Miller was a Vogue cover girl, Man Ray’s lover, the first photojournalist at the liberation of Dachau and Buchenwald, and one of the most important female photographers of the 20th century. Combining fine art and urban wit, her photographic technique was learned from the great photographers of her day, among them are Edward Steichen, Man Ray and George Hoyningen-Huene. 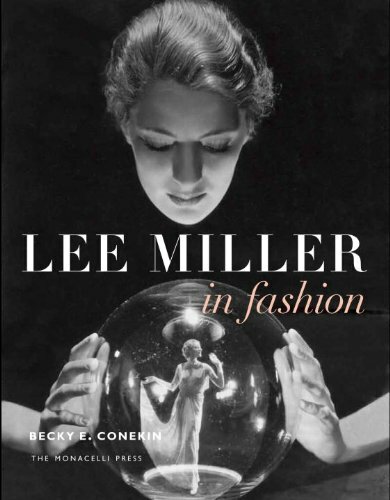 Becky E. Conekin’s Lee Miller in Fashion gives us a wide lens view on Miller’s fashion photography. 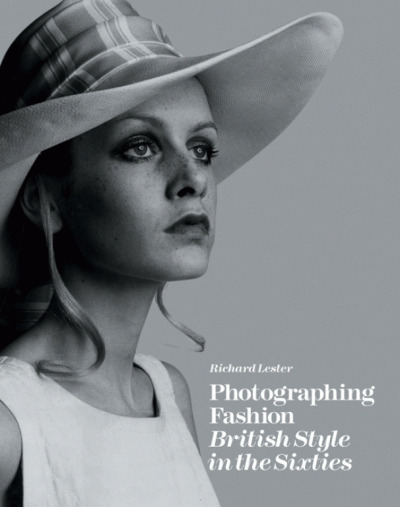 Set against the fast-changing landscapes of New York, Paris, and London, it reveals a neglected chapter in Miller’s life: how this incredible woman challenged conventions and broke boundaries in her fashion photography for the leading magazines of the day. Using never-before-seen photographs and archival research, Conekin shows how Miller’s fashion photographs were a brilliant combination of sharp wit, high art and modernist edge.